People around the world are soon going to be celebrating the "birthday" of a Nazarene named Jesus. Assuming that guy existed and that the story of his birth as depicted in the bible is accurate, anyone who has ever done a bit of research knows that his birthday was probably in the spring. But December 25th continues to be the days his followers celebrate as his birthday. If you can't really get behind the whole Jesus's birthday thing but still feel like it's a good day to celebrate the birth of someone important, here's my Discordian top 5 people born on December 25th. 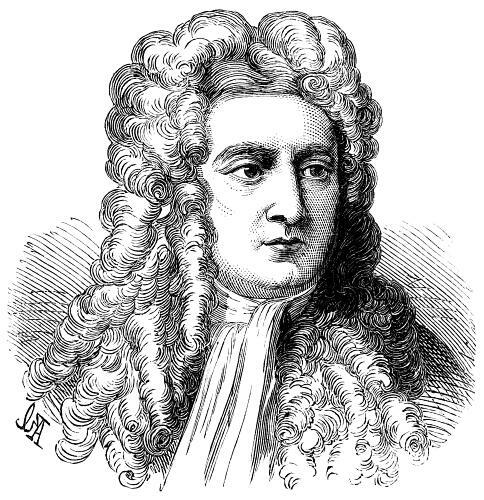 Isaac Newton (1642) – Most people know him as the guy who had an apple fall on his head and realized that things seem to fall instead of flying off into space. That story has been thoroughly dismissed as myth, but considering the mind of this man, that nursery school anecdote is the closest that most people will ever come to understanding what he did. The man invented calculus, so he is pretty much equal parts hated and revered by people who ever had to actually learn calculus. Carlos Castaneda (1925) – Quite possibly the most famous self-help guru to profit from the hippy era. He published books to promote the methods of probably fictional Yaqui Shaman Don Juan Matus. Castaneda invented a magical martial art and became a recluse, keeping the company of three women. Basically Charlie Sheen if he had invented Yoga. 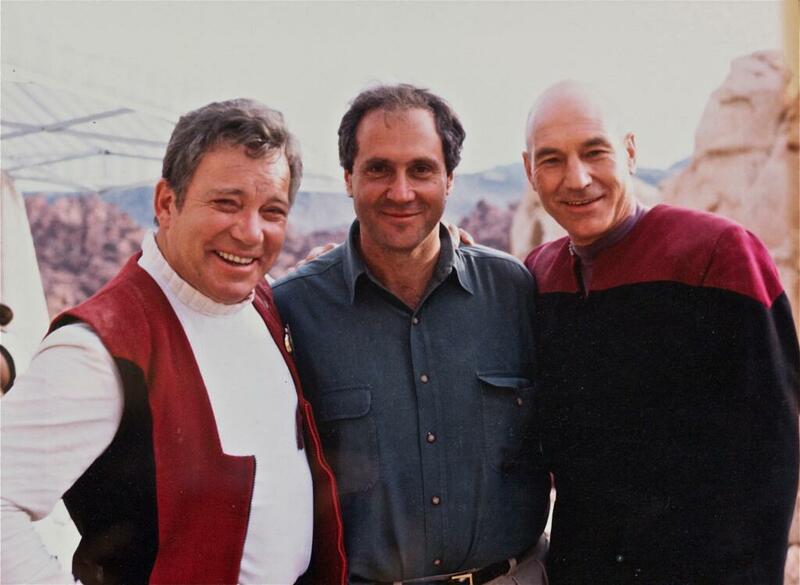 Rick Berman (1945) – This man was Gene Roddenberry's successor to the Star Trek franchise and had his hand in all things Star Trek from TNG onward. There were some great Gems in there, but ultimately he was credited for being the reason that Star Trek is no longer bold. Jimmy Buffett (1946) – This man is like a totem for the working stiff. His music is largely about taking off to some tropical island and leaving the rat race behind. And who hasn't tried to remember the words to Margaritaville while drunk? Even if you could never Manage, it didn't matter. This guy was the definition of laid back. Karl Rove (1950) – The man who put the dirty into politics, or at least elevated it to an art form. He learned the tricks of the trade from the Nixon administration and later mastered the art of getting a Bush elected. From campaigns reminding poor people to vote on the day after the election, to outing an active CIA agent, the man helped desensitize the American public to lies and crimes at the highest levels. Isaac Newton invented the cat flap. Much more useful than naming a force that was already there.